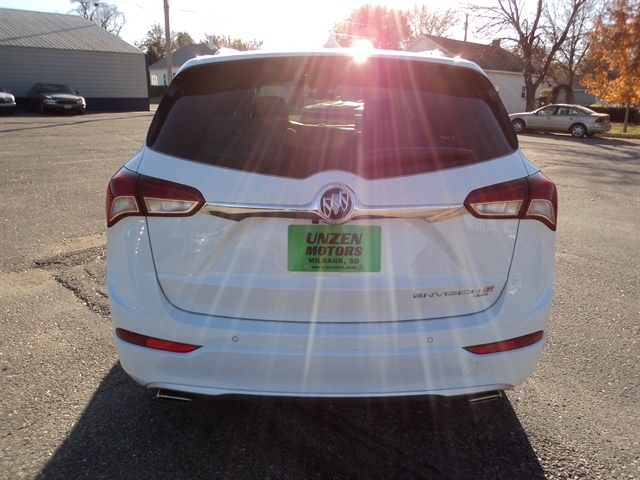 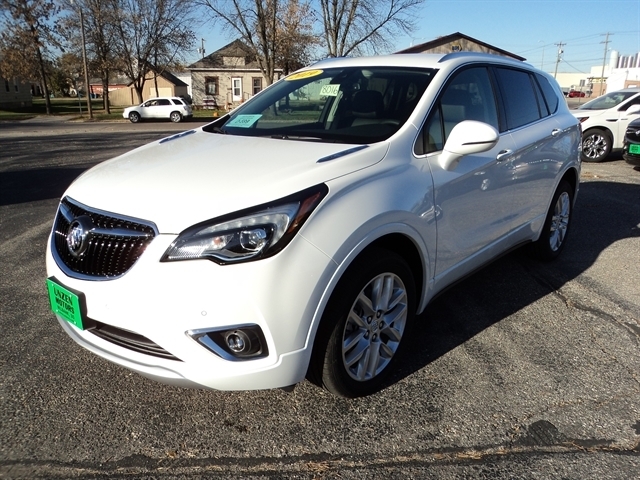 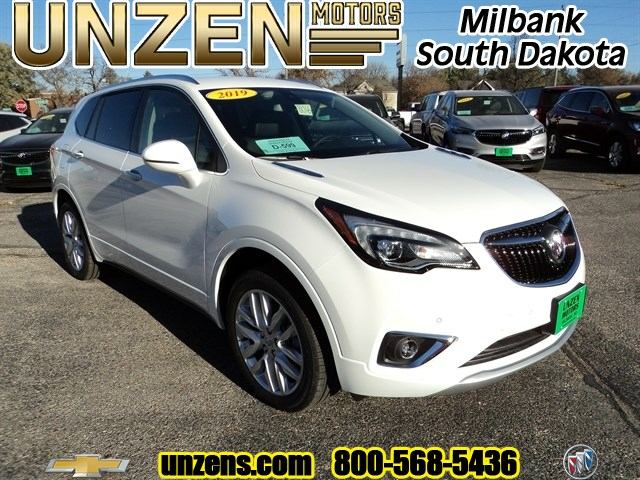 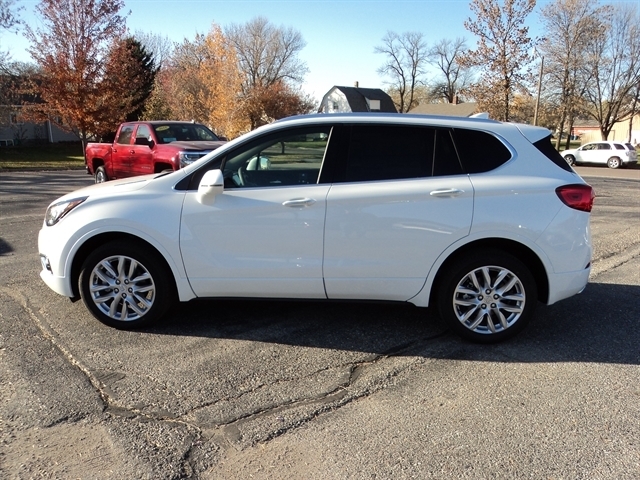 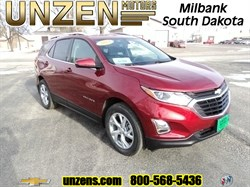 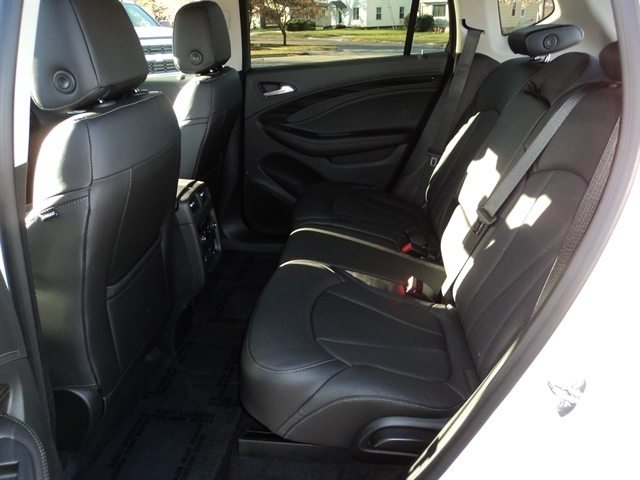 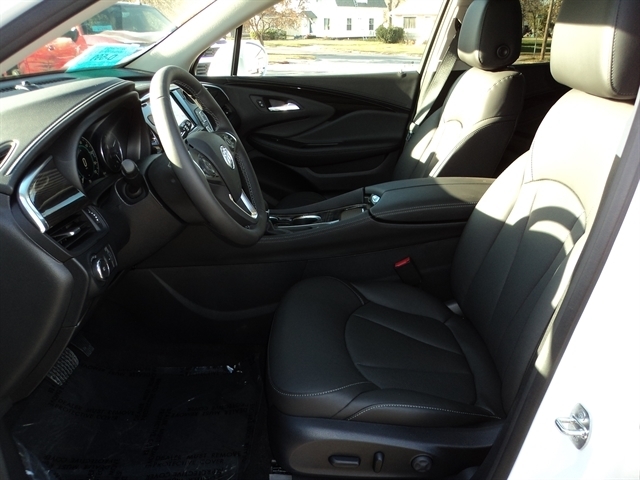 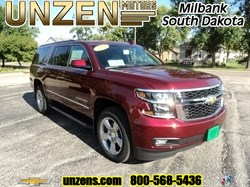 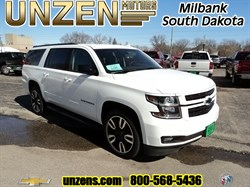 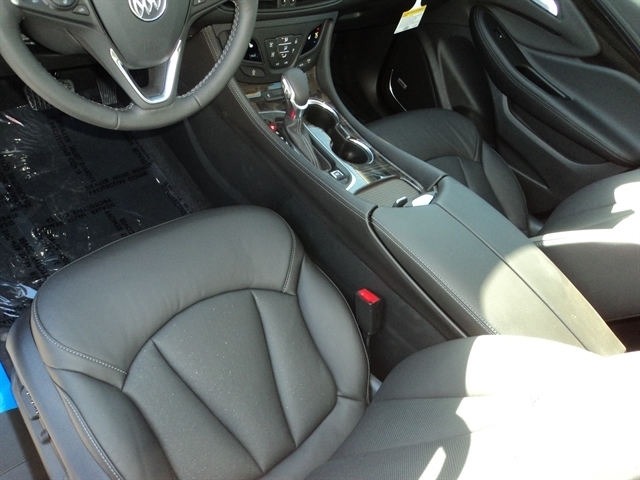 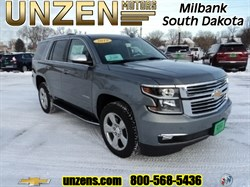 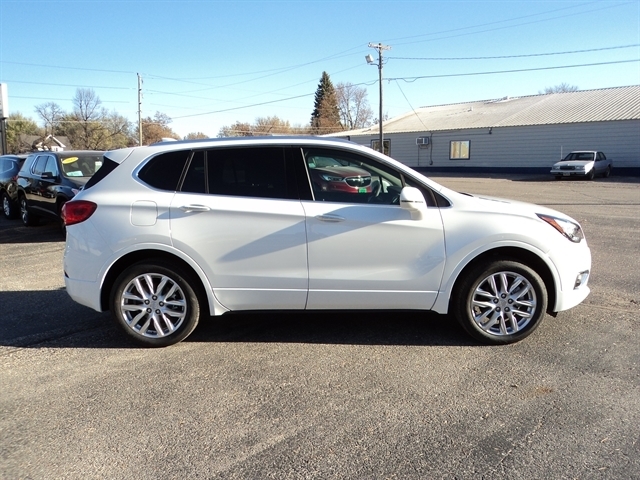  Stock# 8016 NEW 2019 BUICK ENVISION | Milbank, South Dakota 57252 | Unzen Motors Inc.
2019 Buick Envision AWD Premium model. 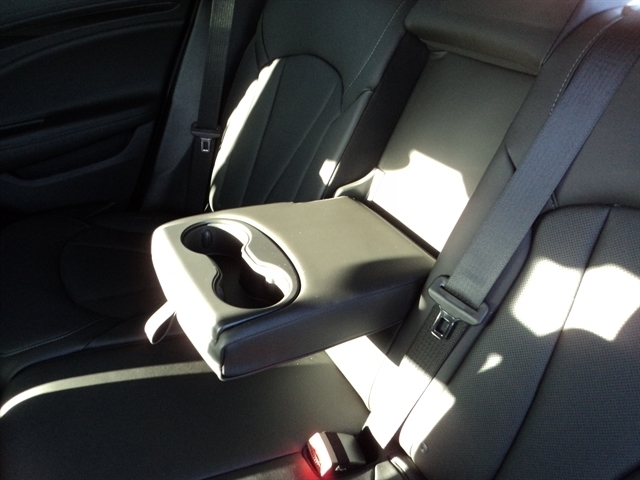 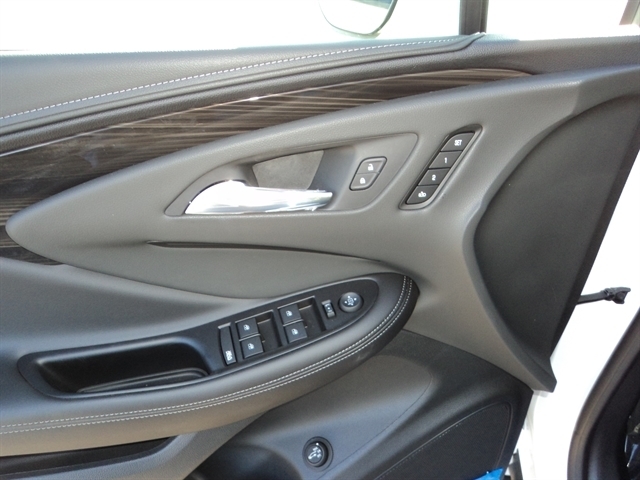 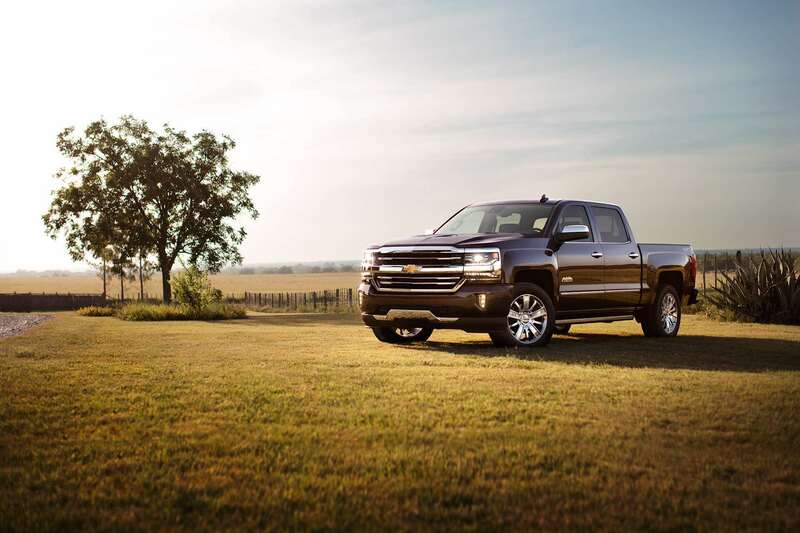 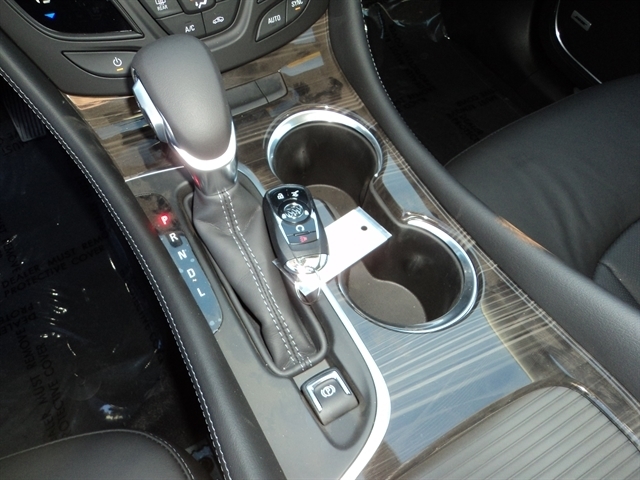 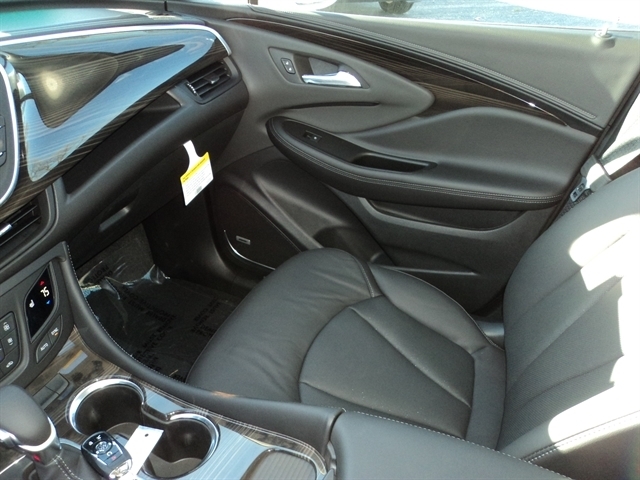 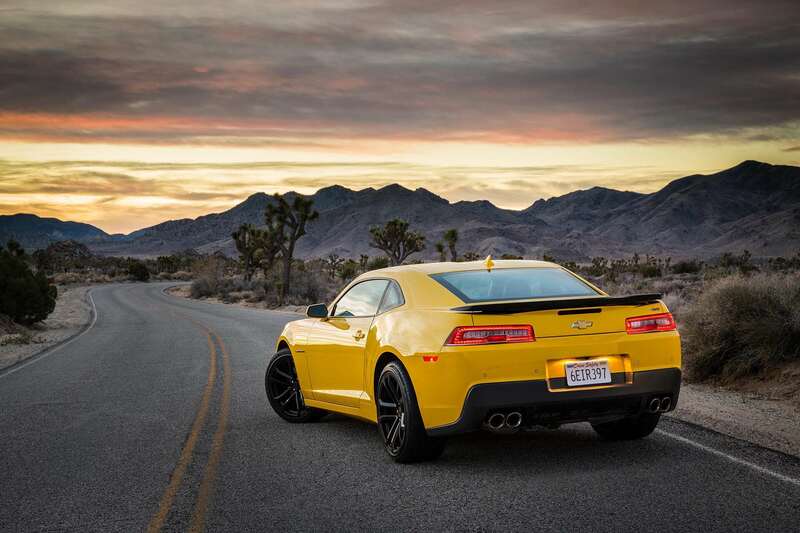 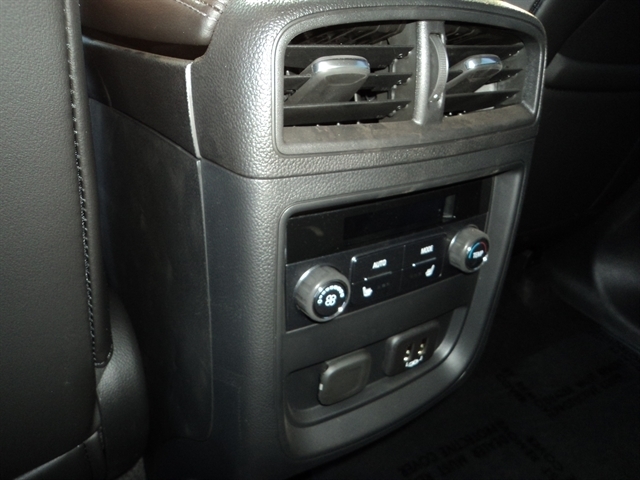 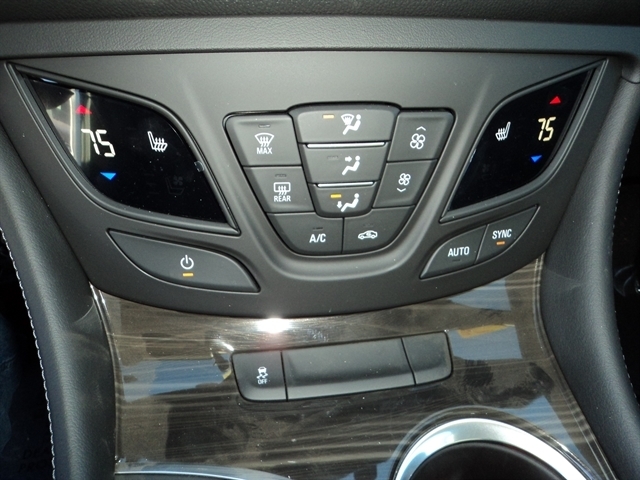 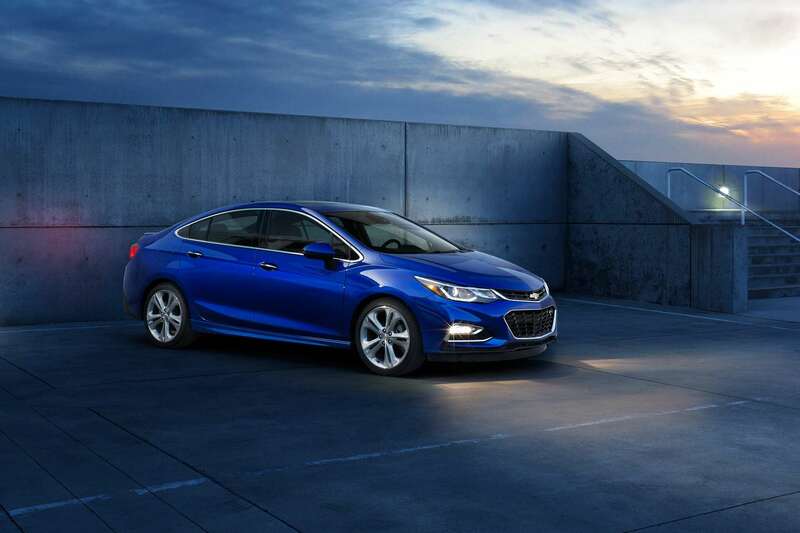 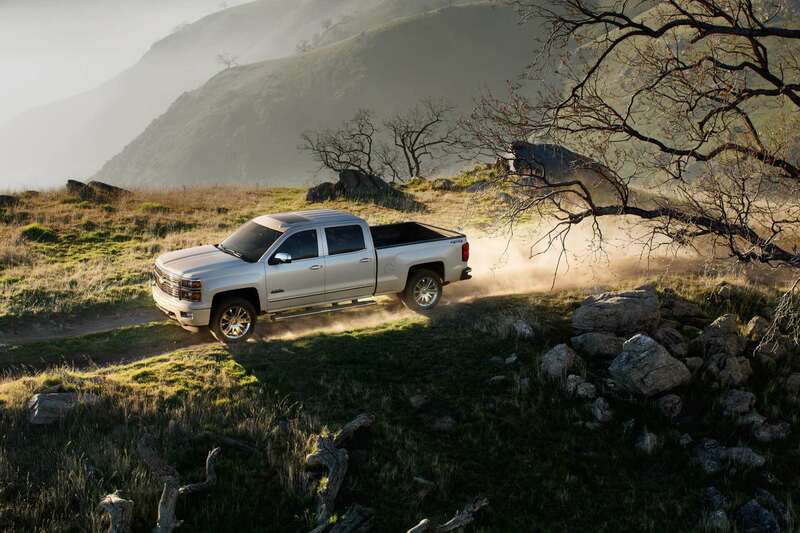 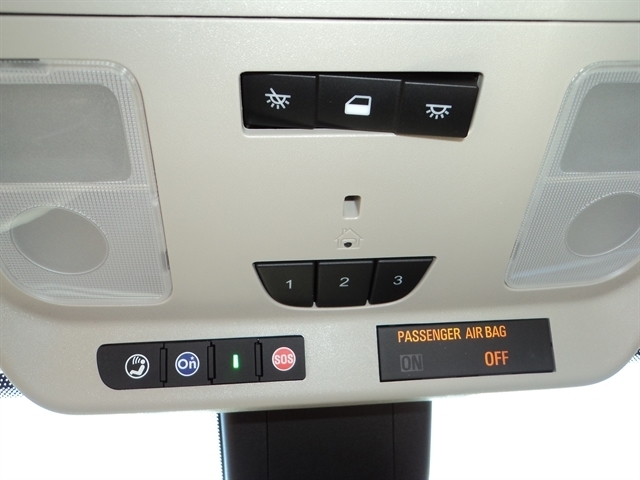 9 speed automatic transmission, interior protection package, built in WiFi. 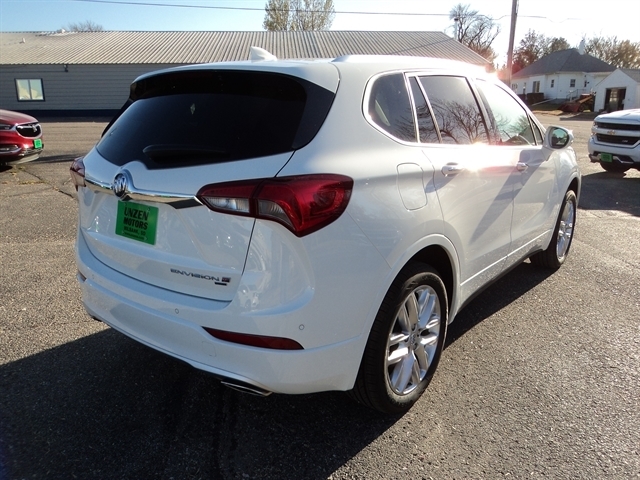 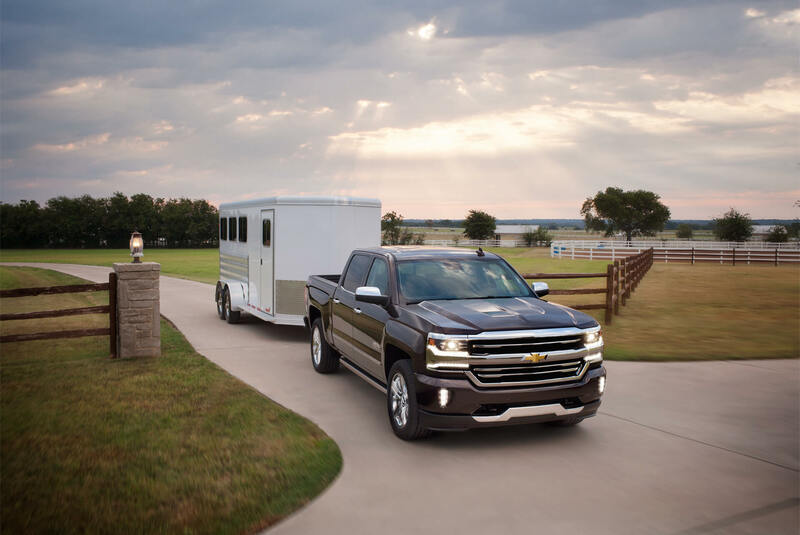 Hurry in as these don't stay on our lot very long! 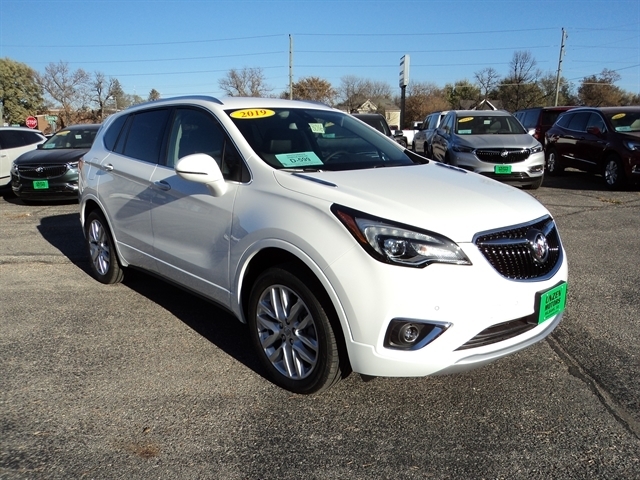 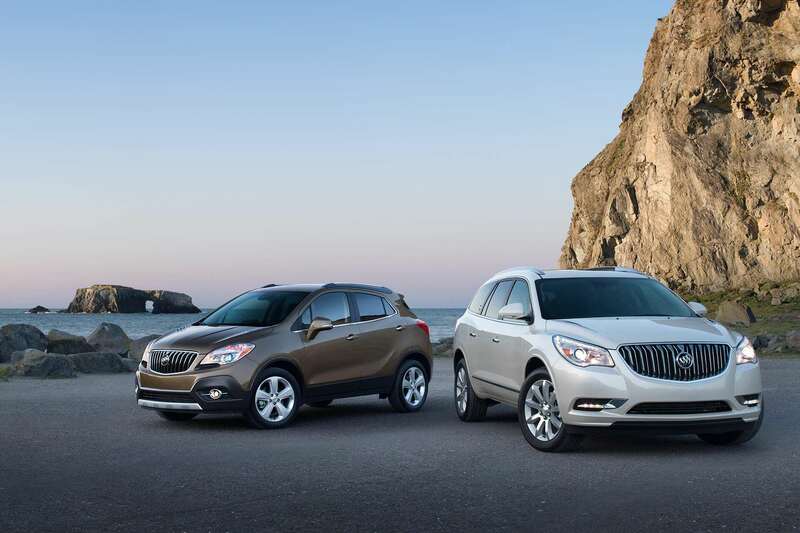 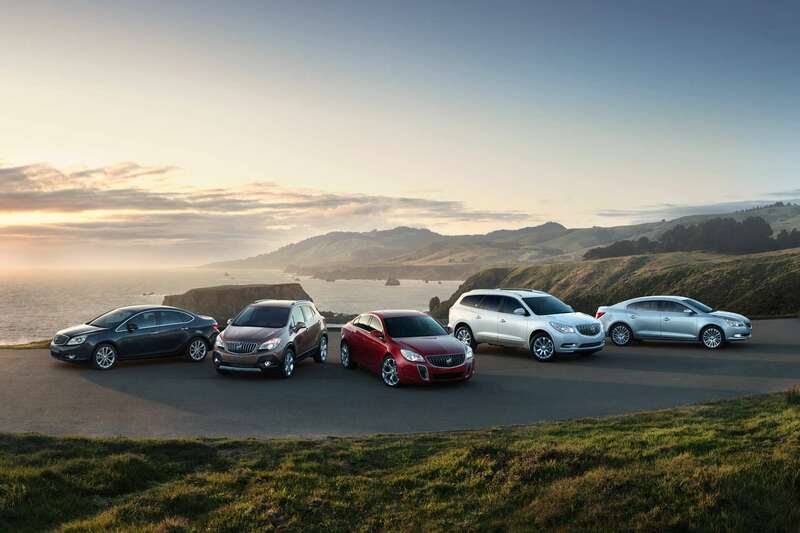 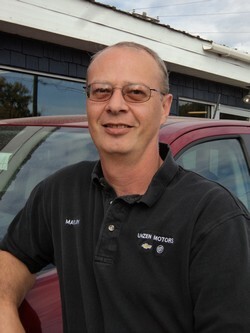 Hello, I would like more information about the 2019 BUICK ENVISION, stock# 8016. 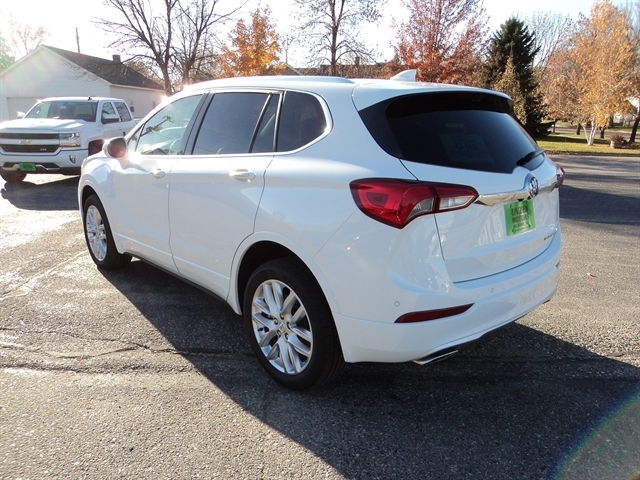 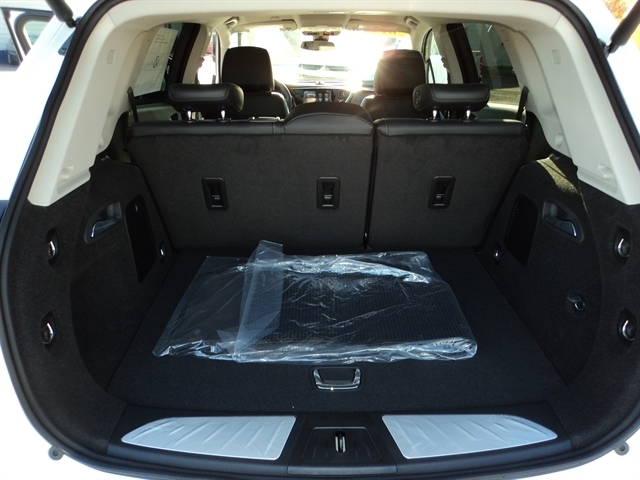 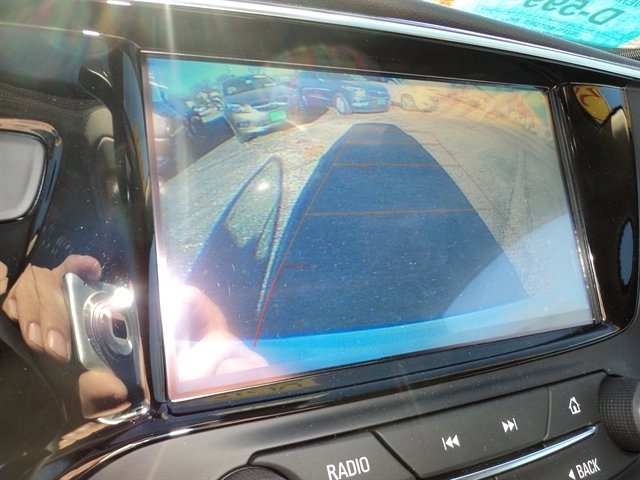 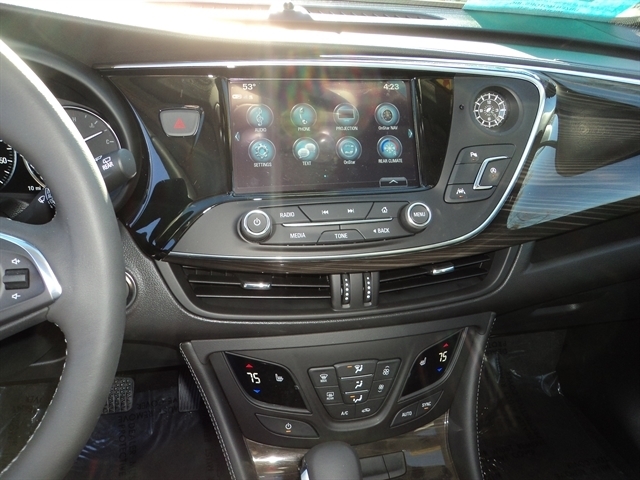 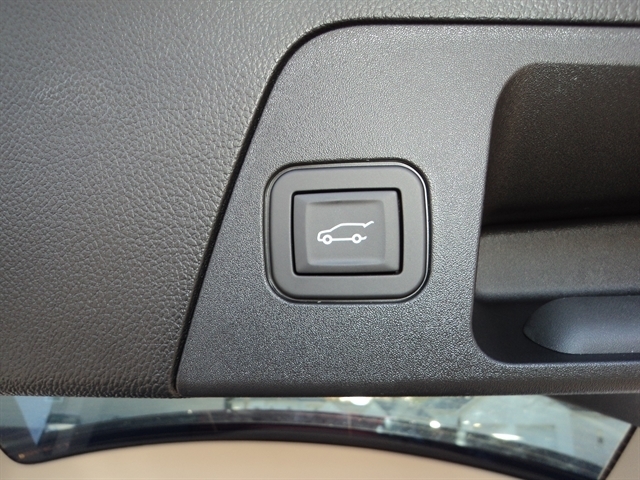 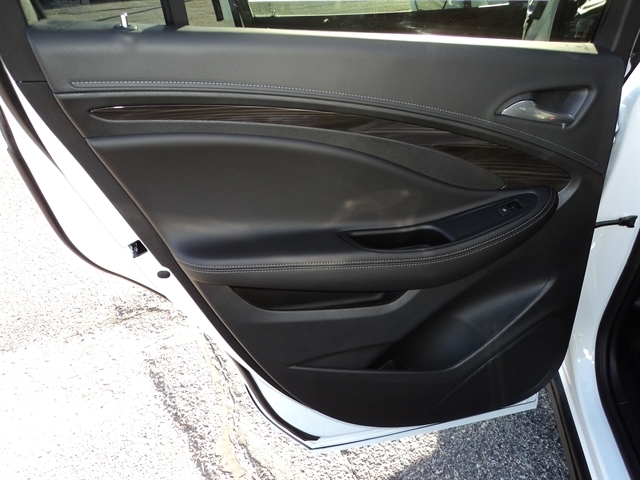 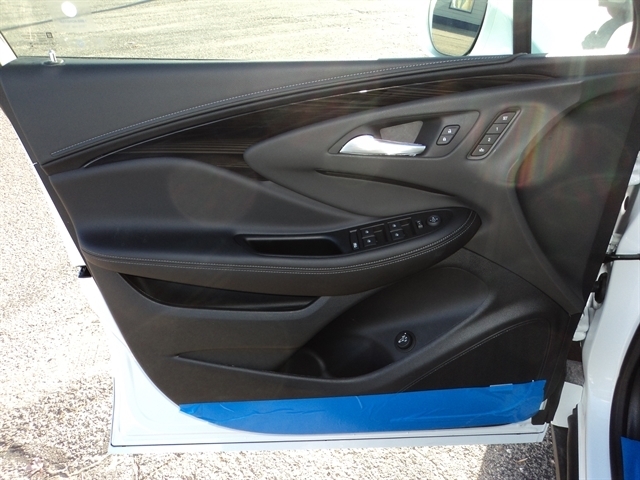 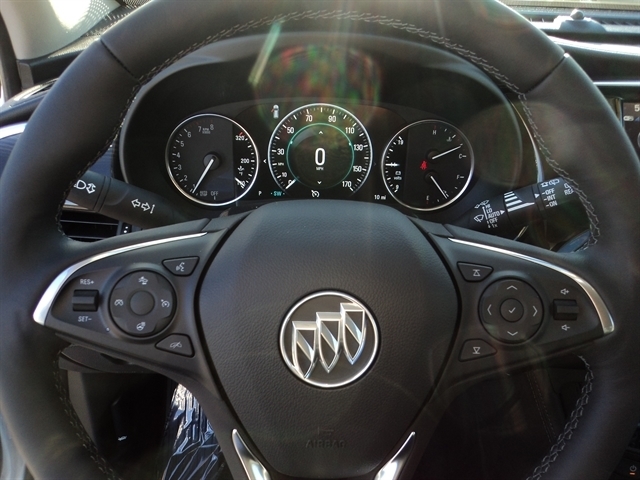 Hello, I would like to see more pictures of the 2019 BUICK ENVISION, stock# 8016.